On Columbus Day, these cutie kids from the St. Mary’s CYO in Manhasset, NY attended a four hour hoop clinic in memory of Jimmy Regan. All money they raised by the clinic was donated to The Lead The Way Fund. 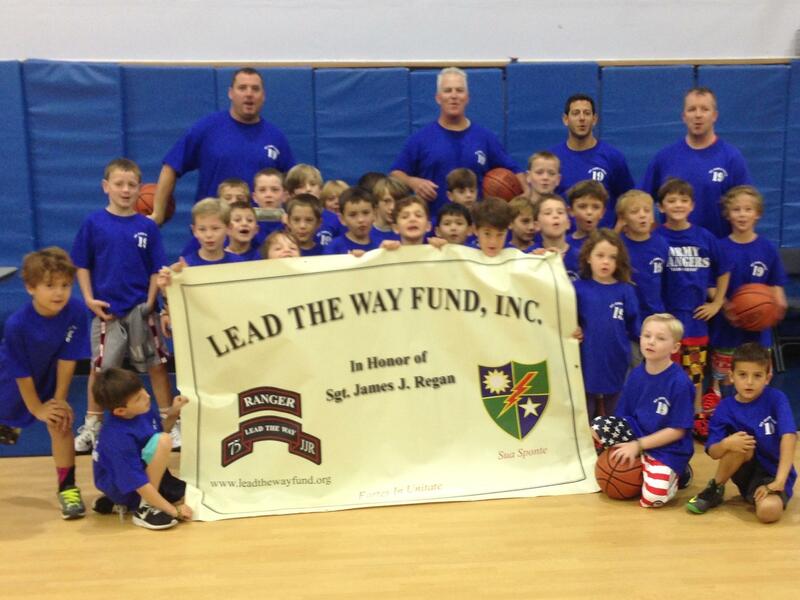 Great work kids and on behalf of Army Ranger Lead The Way Fund, we thank you very much for your support!